Our guild is made up of a group of people of all ages with the passion to spin. -It is for beginners and advanced spinners using wheels and drop spindles. 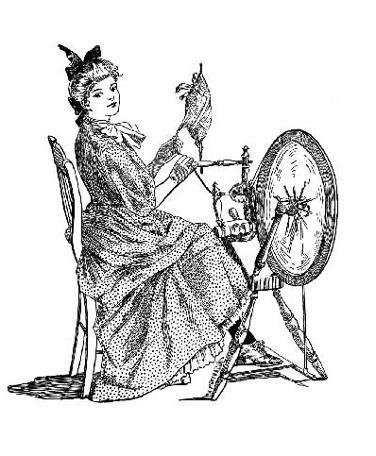 - We make new friends, see what other members have created, and get help with your fiber projects in spinning, knitting, weaving, felting or crocheting. 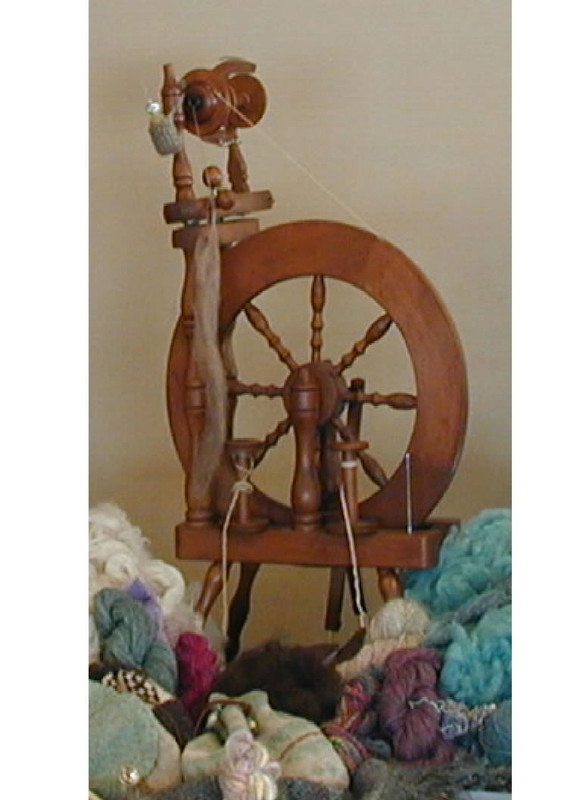 - Learn to prepare and spin wool, cotton, silk, flax, angora, alpaca, mohair, dog hair along with any other fiber that interest you. -Enjoying dyeing and painting your unique yarns with synthetic and natural dyes such as flowers, veggies, fruit, and "fun stuff" like Kool-Aid. - Be part of group projects, field trips to farms and art museums, demonstrations at fairs and festivals. - Take advantage of our library well-stocked with books, magazines, even DVD's.